This wiring comprises of PVC insulated wires or ordinary VIR that are braided and compounded. They are held on walls and ceilings using porcelain cleats with groves, wood or plastic. It is a temporary wiring system, therefore making it unsuitable for domestic premises. Moreover, cleat wiring system is rarely being used these days. It was quite popular in the past but it is considered obsolete these days due to the popularity of the conduit and sheathed wiring system. The cables used in this electric wiring were PVC, VIR or any other approved insulated cables. The cables were carried through the wooden casing enclosures, where the casing was made of a strip of wood with parallel grooves cut lengthwise for accommodating the cables. This is when a single electrical wire or a group of wires are laid over a wooden batten. The wires are held to the batten using a brass clip and spaced at an interval of 10 cm for horizontal runs and 15 cm for vertical runs. Lead sheathed wiring uses conductors which are insulated with VIR and are covered with an outer sheath of lead aluminum alloy which contains about 95% lead. The metal sheath gives protection to cables from mechanical damage, moisture and atmospheric corrosion. Surface Conduit WiringWhen GI or PVC conduits are installed on walls or roof, it is known as surface conduit wiring. The conduits are attached to the walls with a 2-hole strap and base clip at regular distances. Electrical wires are laid inside the conduits. Concealed Conduit WiringWhen the conduits are hidden inside the wall slots or chiseled brick wall, it is called concealed conduit wiring. Electrical wires are laid inside the conduits. This is popular since it is stronger and more aesthetically appealing. When the wiring is not done properly or isn’t maintained well, it may lead to dangerous situations such as electrical fires. Therefore, it is important that you take a lot of care while installing electrical wires and cables. 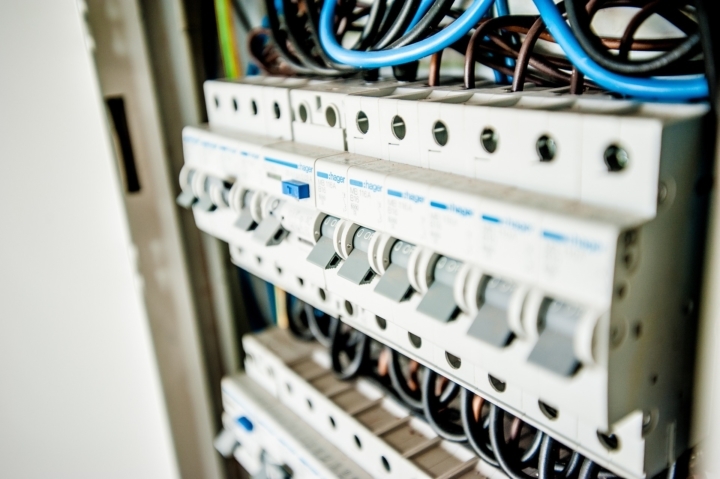 If you are wondering which electrical wiring to install at your home, call us at D&F Liquidators, Inc. as we have a wide range of wiring at competitive prices and our experienced team will guide you through the selection process.